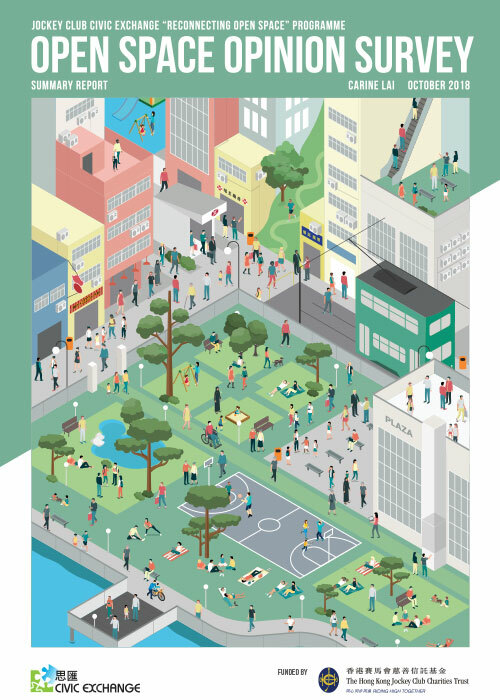 In May 2017, Civic Exchange and ADM Capital Foundation published a major report on Hong Kong’s water supply, with support from the WYNG Foundation. Our findings were presented a luncheon at The American Club. Watch (L to R), Dr. Frederick Lee of the University of Hong Kong; Evan Auyang, Civic Exchange Chairman; and Sam Inglis, ADMCF researcher, in the below video. 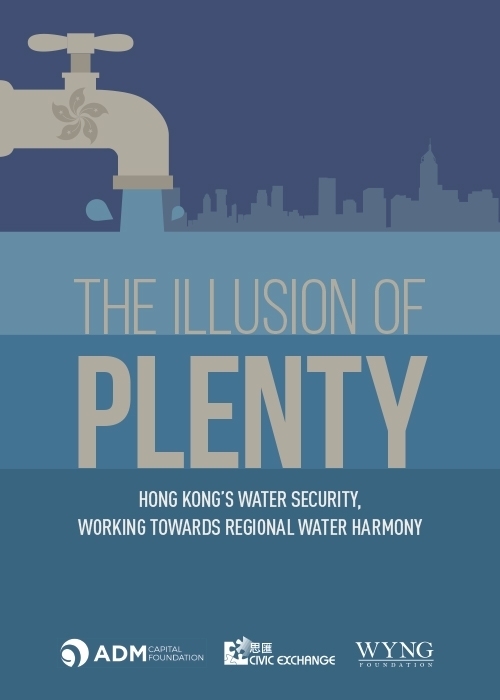 “The Illusion of Plenty” examines the challenges Hong Kong faces in managing its water sustainably and responsibly. This report presents the most up-to-date perspectives and data, based on numerous interviews and a thorough review of documents, articles and reports spanning more than two decades. It provides information on the complex relationships and policies governing water resources in Hong Kong. It identifies innumerable shortcomings within the existing management structure, regulations, tariff schemes, supply network and long-term strategies of the Hong Kong government. This report is intended to provide a clear insight into the severity of water scarcity in Hong Kong, and the challenges the city faces in protecting this “precious” resource. Ultimately, it explores a range of strategies, including some that that have been successfully adopted elsewhere. 12 May 2017 – CRHK Programme人民大道中 – 香港人用水多得誇張 水費亦平得誇張! ?